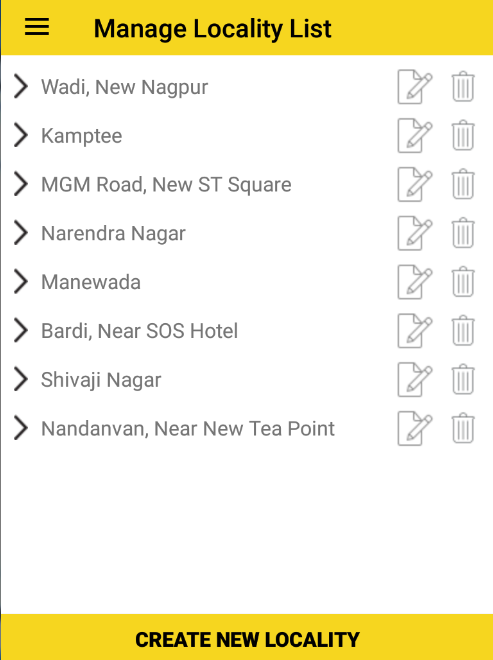 Here in this screen user can do plan for visit places or store. 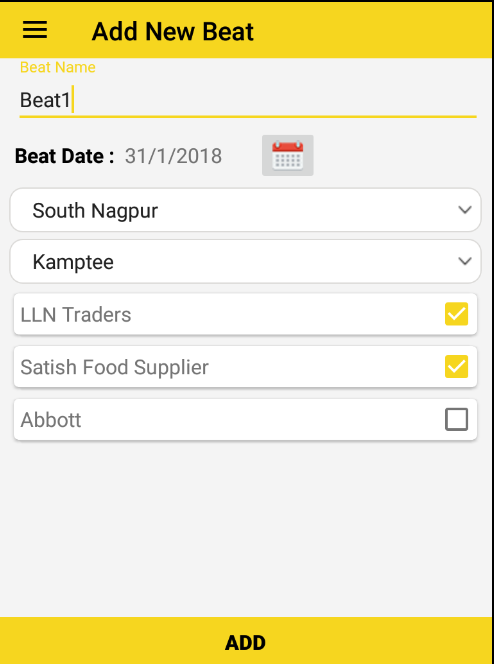 – Enter Beat Name and select beat visit date on which date user want to visit. 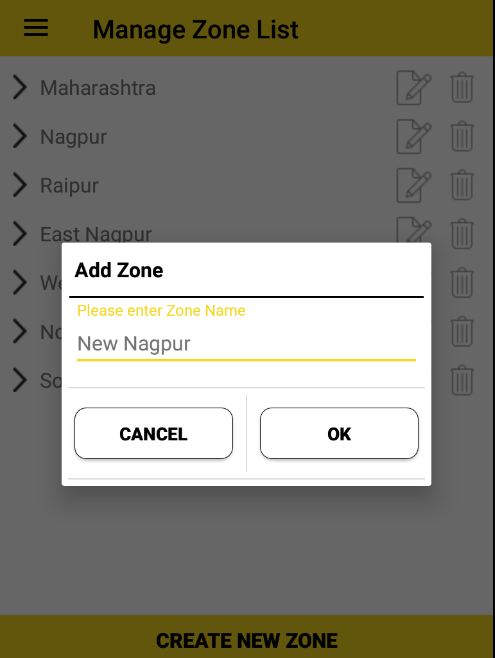 – Now select zone(If zone not found then first add zone name from “Add Zone”). 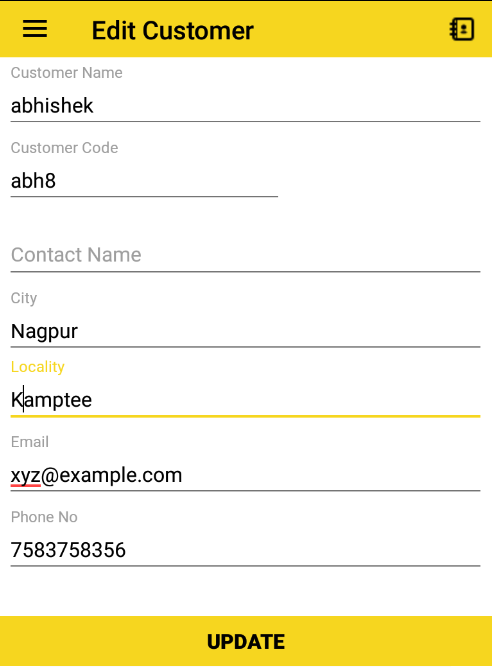 – Now select locality of customer( If not found then first create locality from “Add Locality” and This locality must be Assign to Customers from “ Customer >> Add Customer form >> Fill field Locality”). 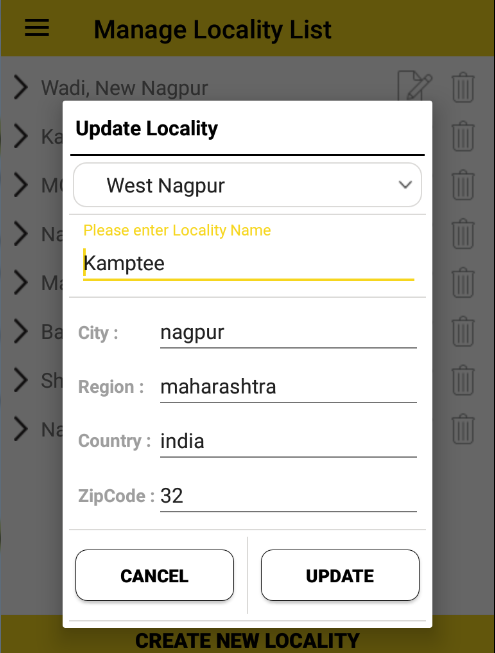 – Locality must be assign to that particular customer and must be assign to particular zone then only customer list show in that locality and zone. 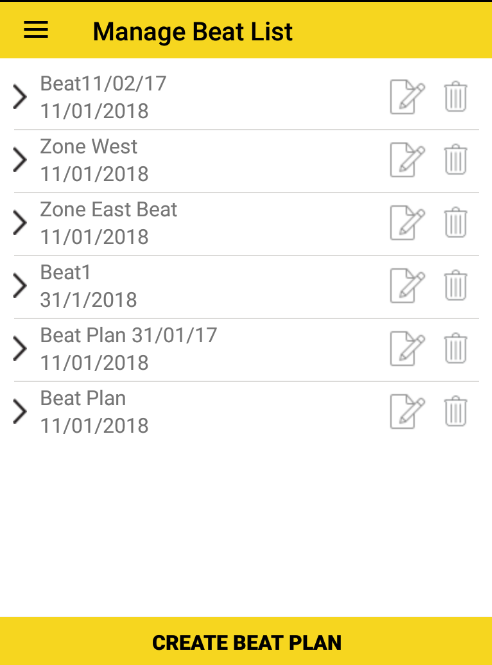 -User can also specify the day for which the new Beat is. 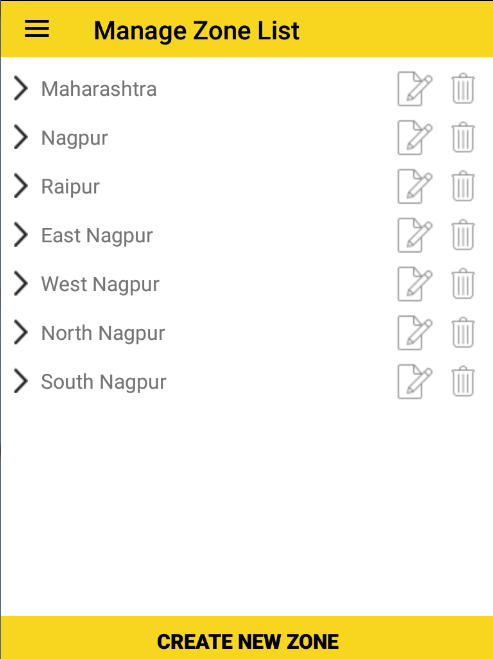 Hence you can create Beat plan for future Dates too.